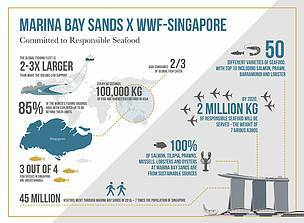 Singapore (25 October 2017) – Leading integrated resort (IR) Marina Bay Sands today announced a landmark partnership with the World Wide Fund for Nature in Singapore (WWF) to raise sustainability standards within Asia’s hospitality industry, starting with ocean conservation. Under the AIP programme, Marina Bay Sands is supporting four aquaculture farms with WWF as they strive to become among the first in the world to be certified sustainable for popular species such as snapper, grouper and sea bass. 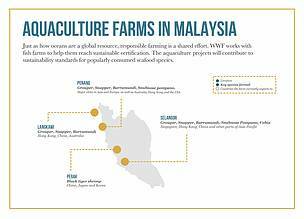 As part of this process, these farms will also improve their aquaculture practices, which will support marine environments and provide secure livelihoods for communities across Langkawi, Penang, Perak and Selangor. At least three out of four farms will be ready to enter full assessment for ASC certification by 2020. 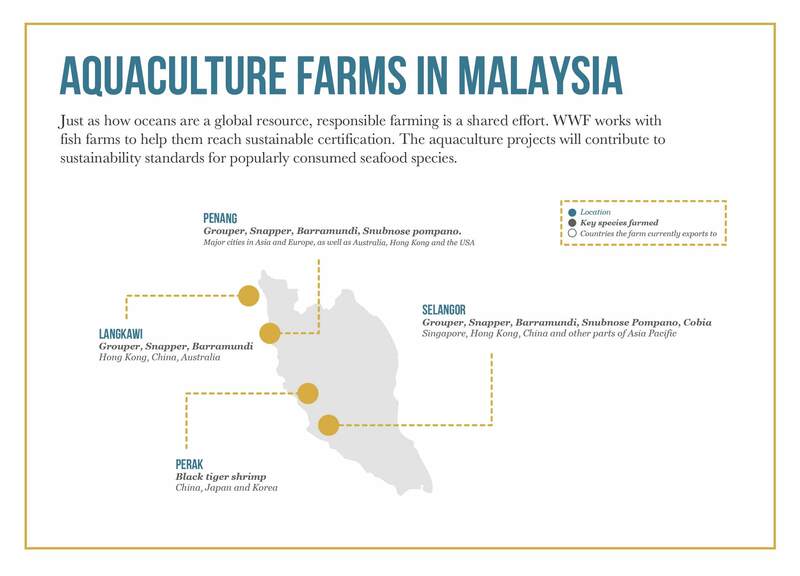 Seafood that is sustainable comes from well-managed stocks that are not considered to be overexploited. The MSC and ASC certifications set international standards for fished and farmed seafood. These are voluntary, independent certification schemes that reward sustainable fishing practices and set environmental and social standards, providing traceability and transparency of sourcing. For events held between 26 October 2017 and 31 July 2018.